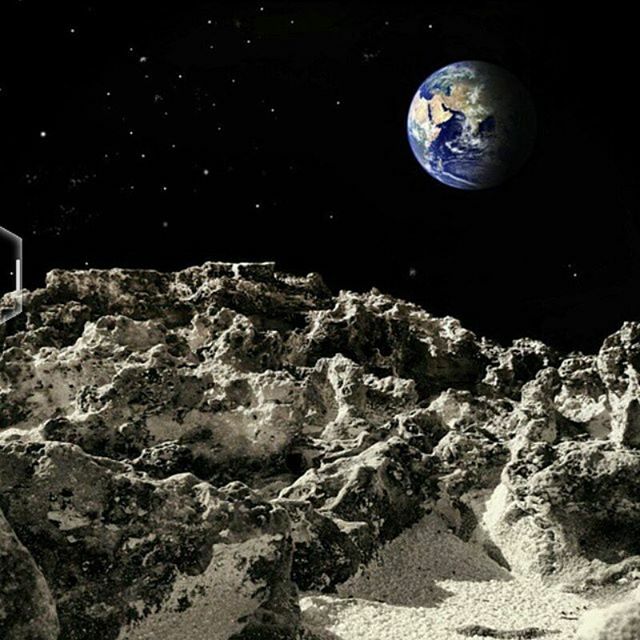 Claim: this is a photograph of Earth from the perspective of the moon. Source: Twitter picture dump account called “Space Beauty” / @CosmosIsAmazing. Thanks to Fake Astropix account for noticing the post. Further reading (and other fake images): 12 more viral images that are totally fake by Matt Novak.